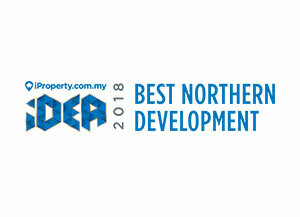 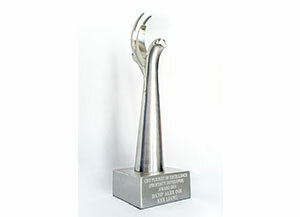 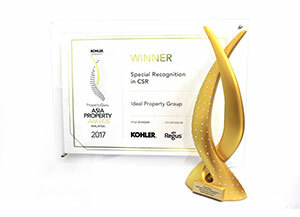 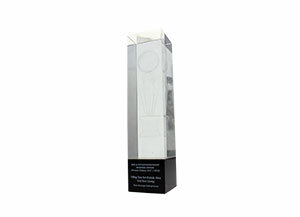 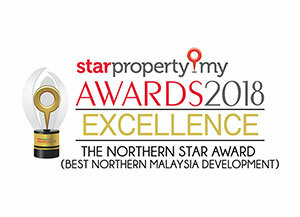 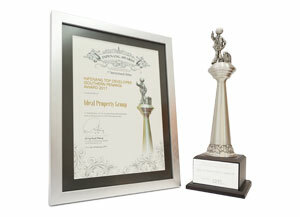 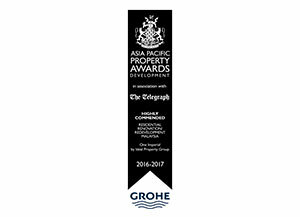 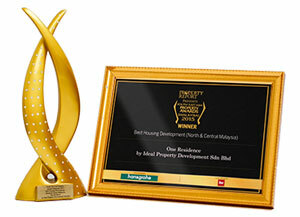 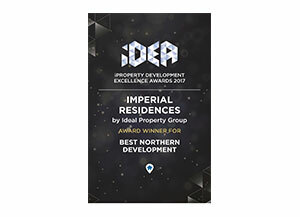 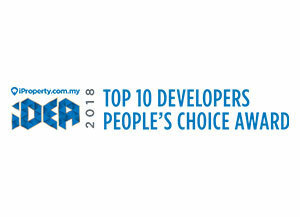 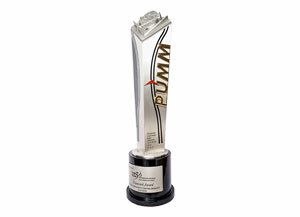 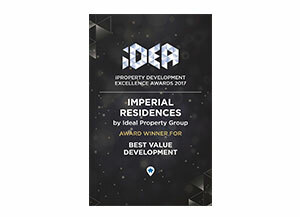 Ideal Property Group, Winner of the Top Developer. 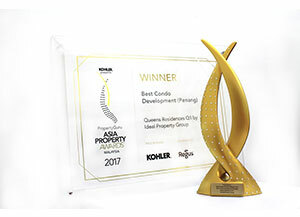 Queens Waterfront, Excellence Winner of "The Northern Star Development Award"
One Foresta, Honours Winner of "The Starter Home Award"
Imperial Residences, Winner of the "Best Value Development"
Imperial Residences, Winner of the "Best Northern Development"
Ideal Property Group, Winner of the "Special Recognition in CSR"
Queens Residences Q1, Winner of the "Best Condo Development (Penang)"
Imperial Residences, Winner of the "Best Family Living Development" (Northern). 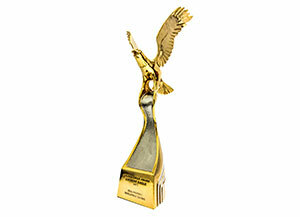 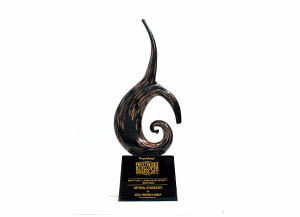 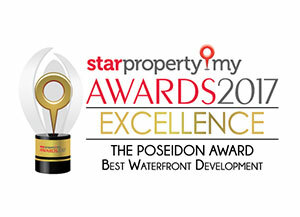 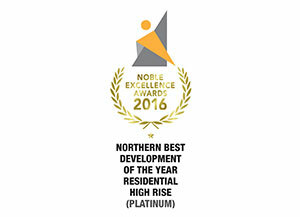 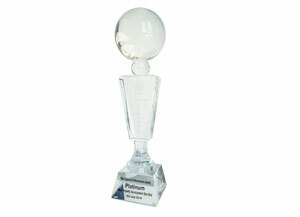 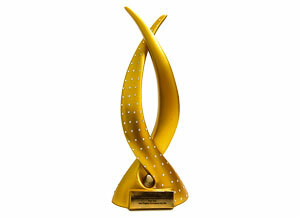 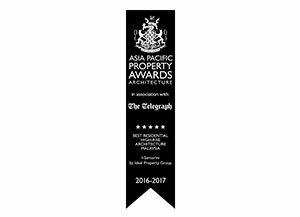 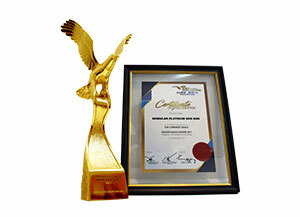 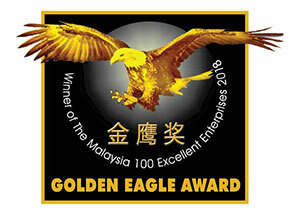 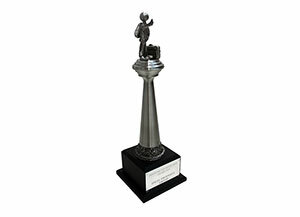 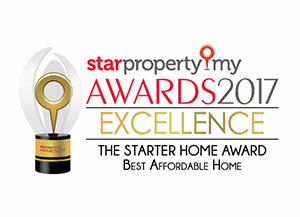 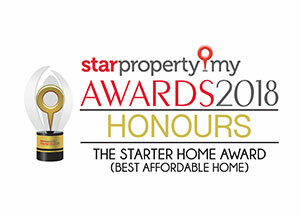 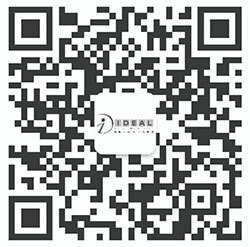 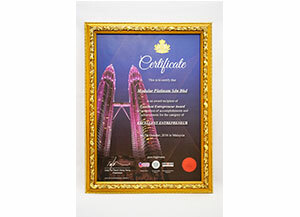 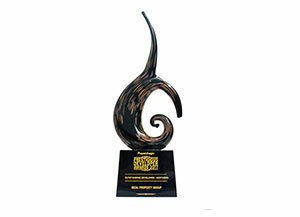 I-Santorini, Excellence Winner of "The Starter Home Award"
Queens Residences Q1, Excellence Winner of "The Poseidon Award"